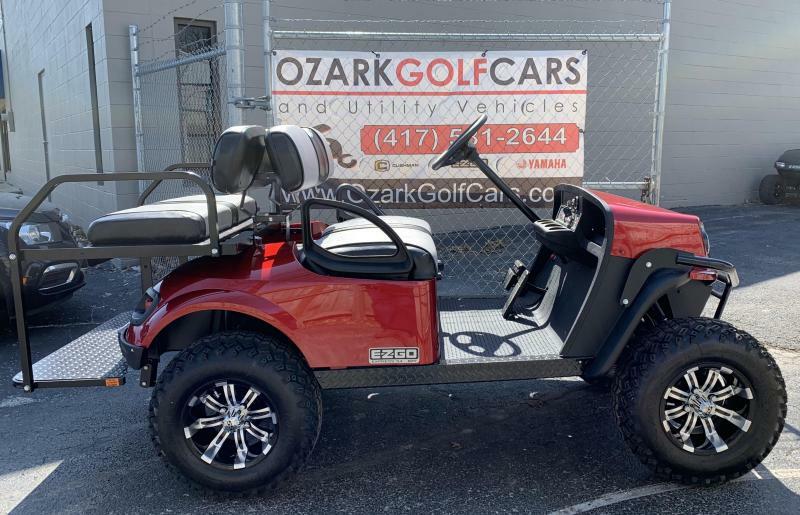 ENOUGH THRILLS TO GO AROUND. 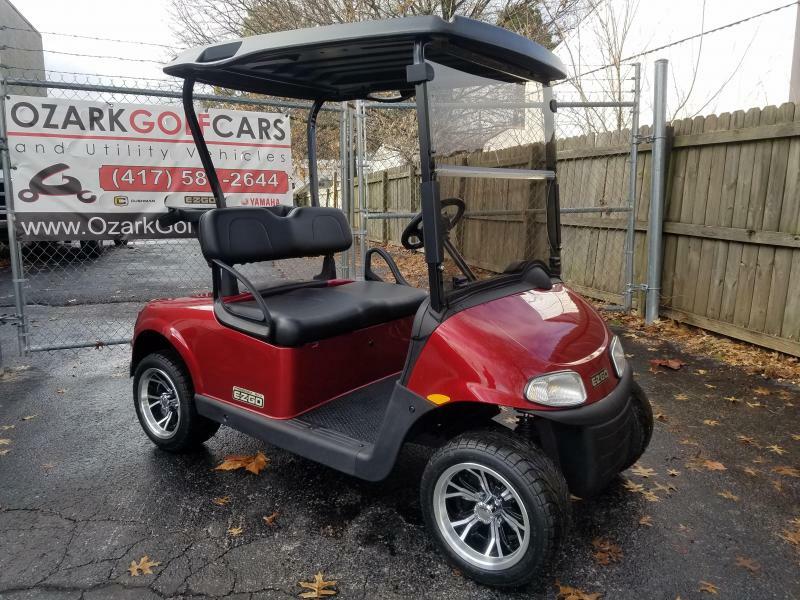 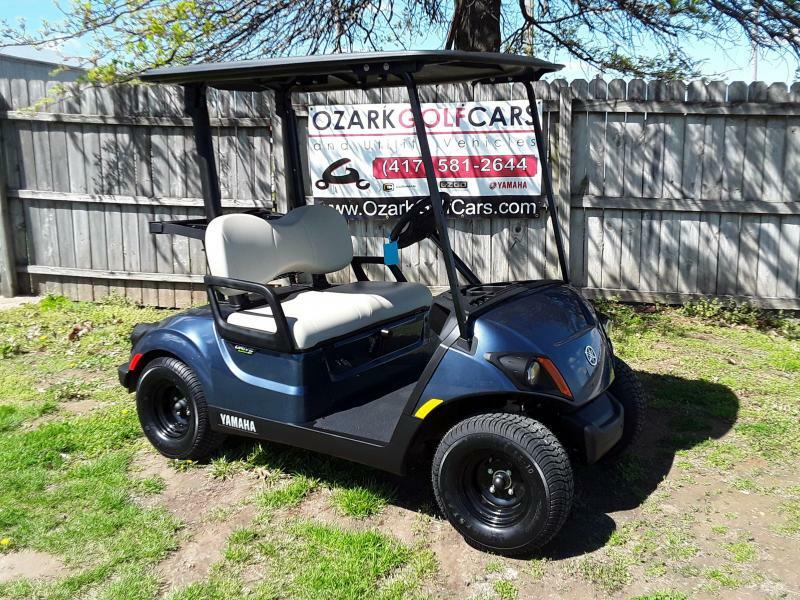 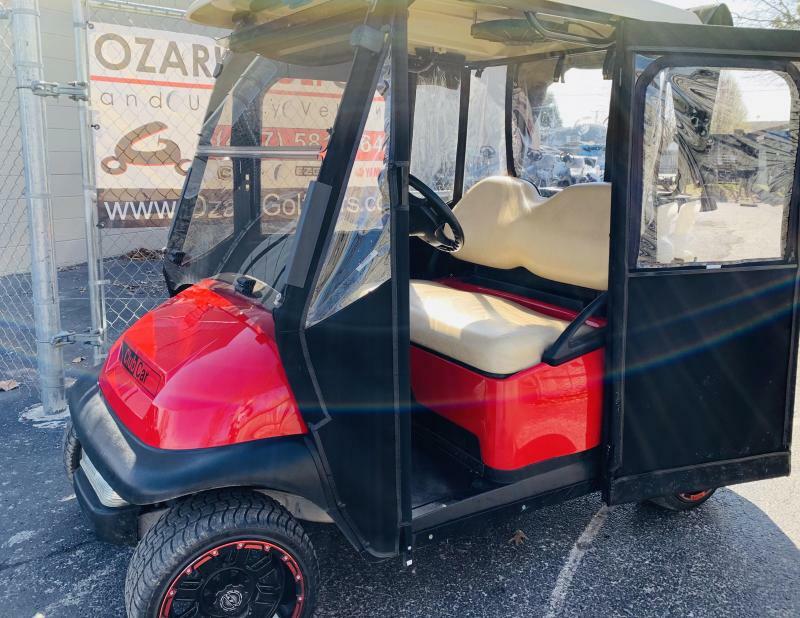 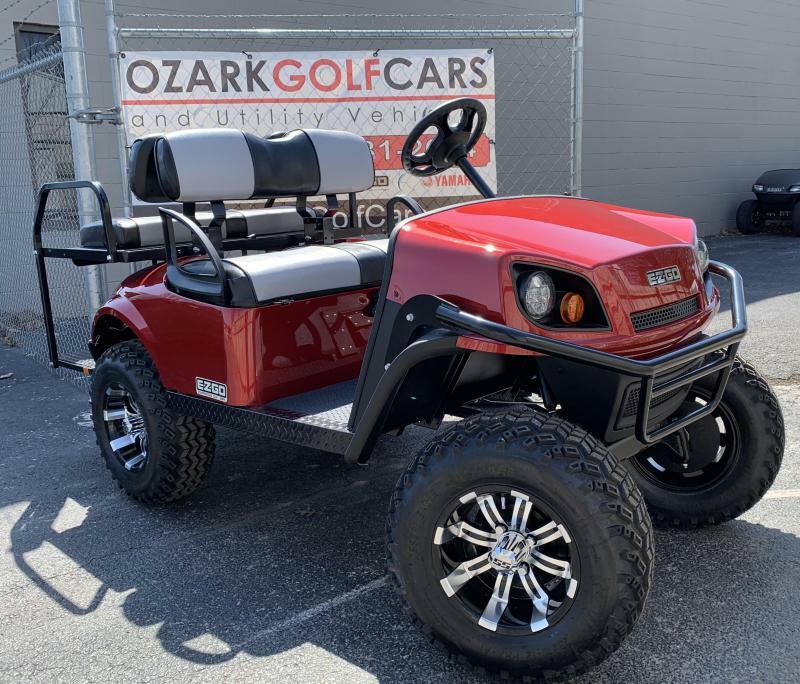 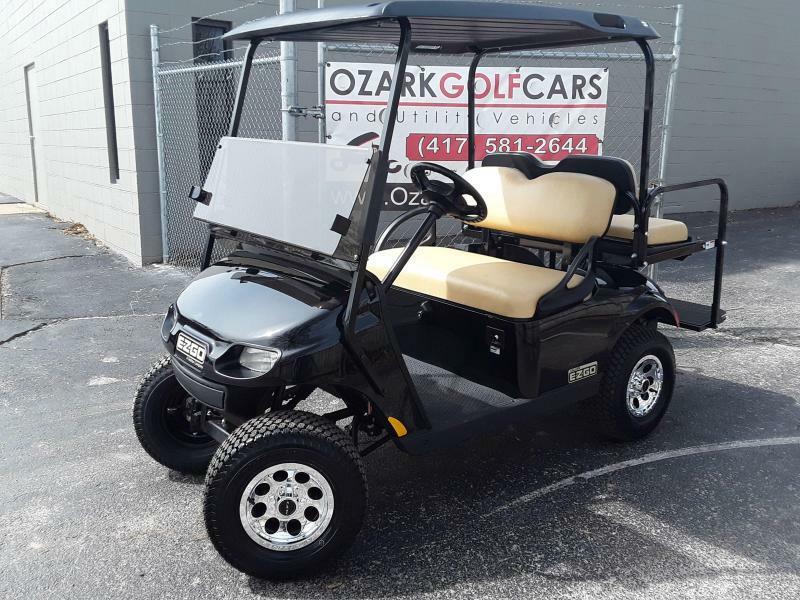 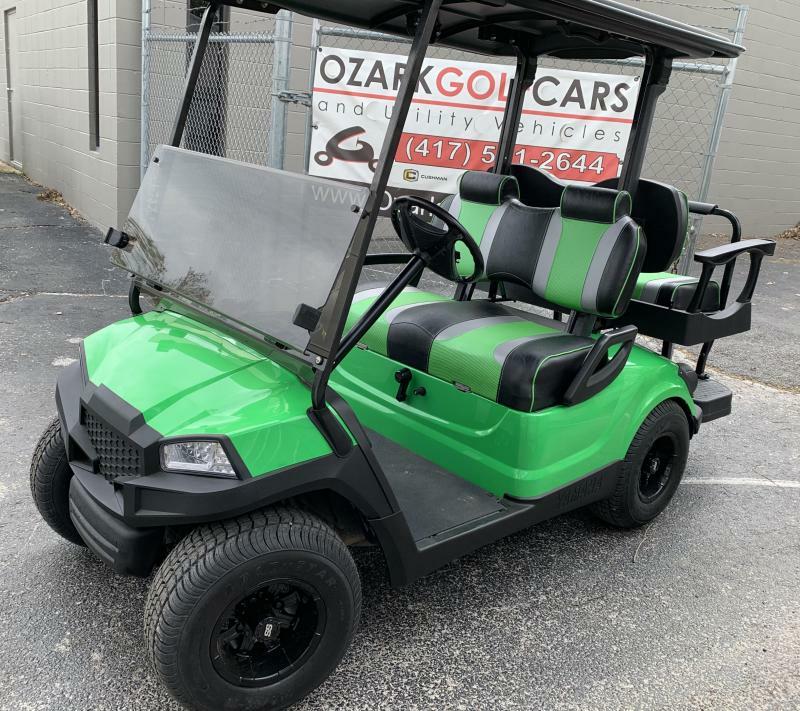 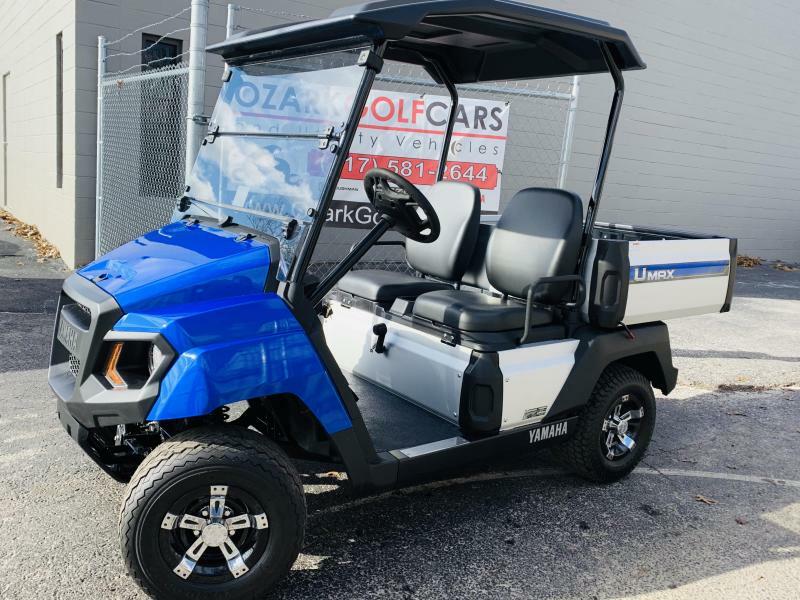 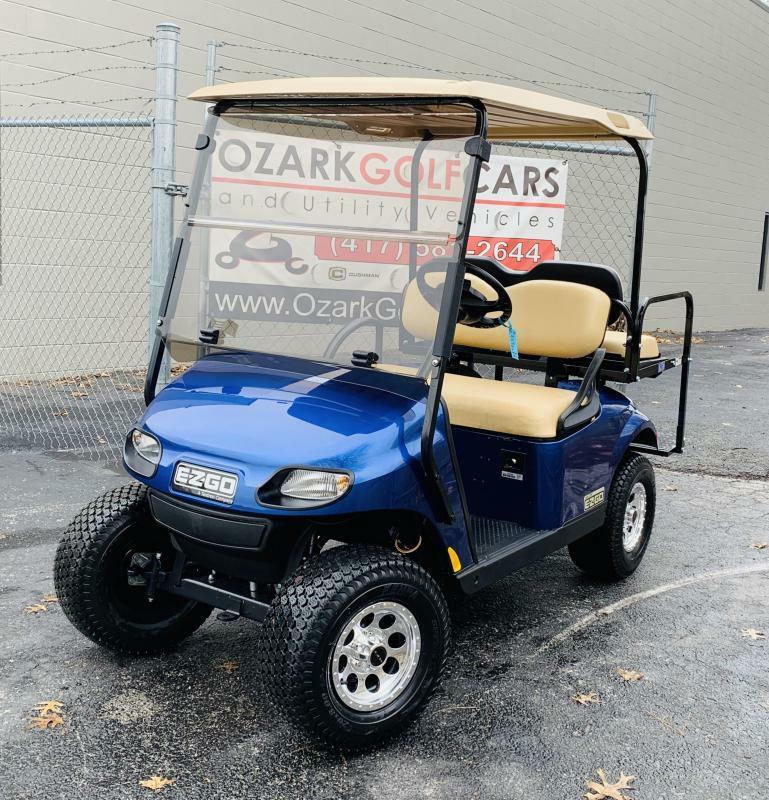 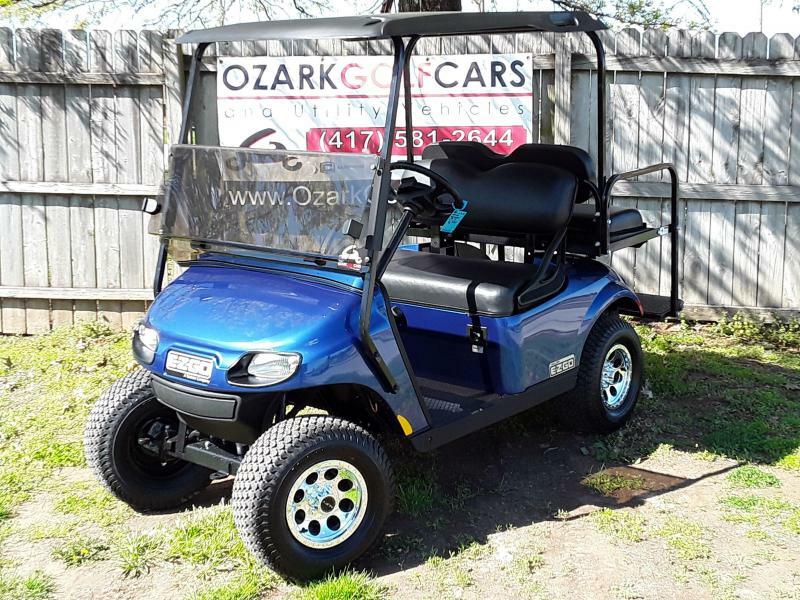 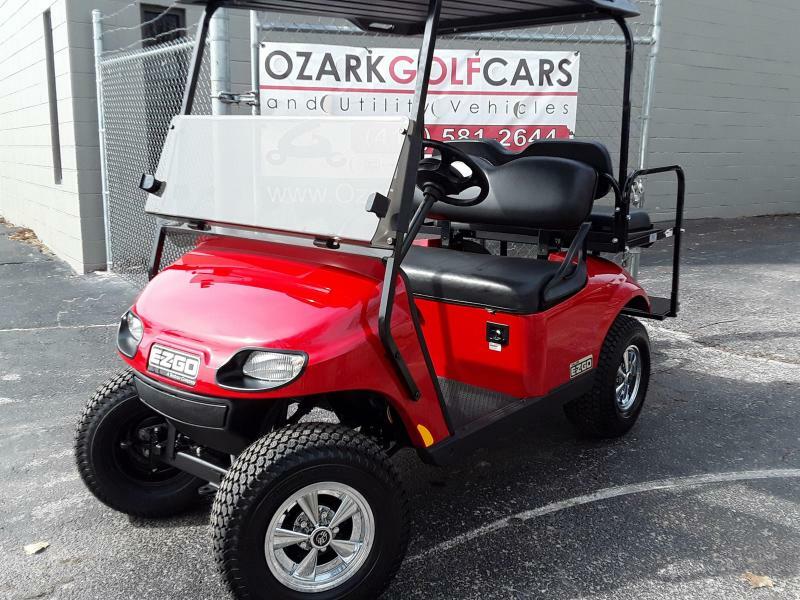 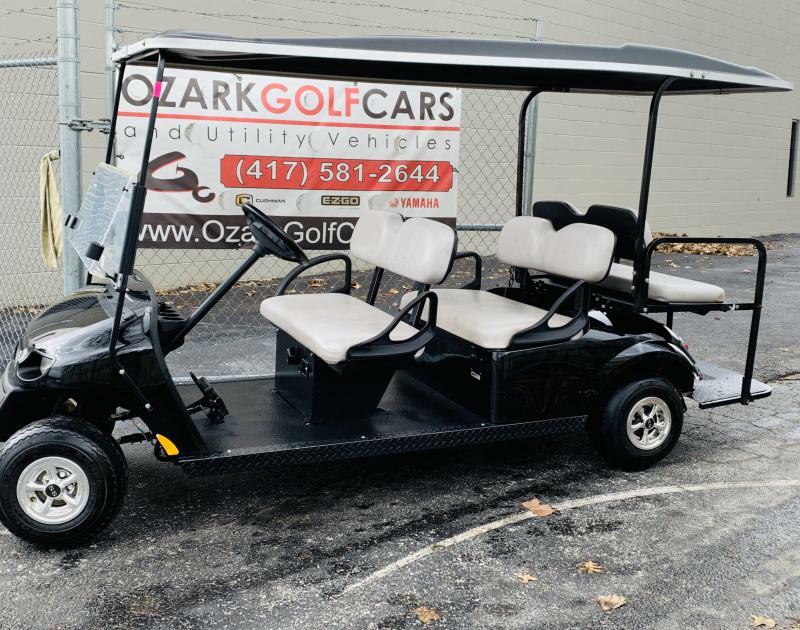 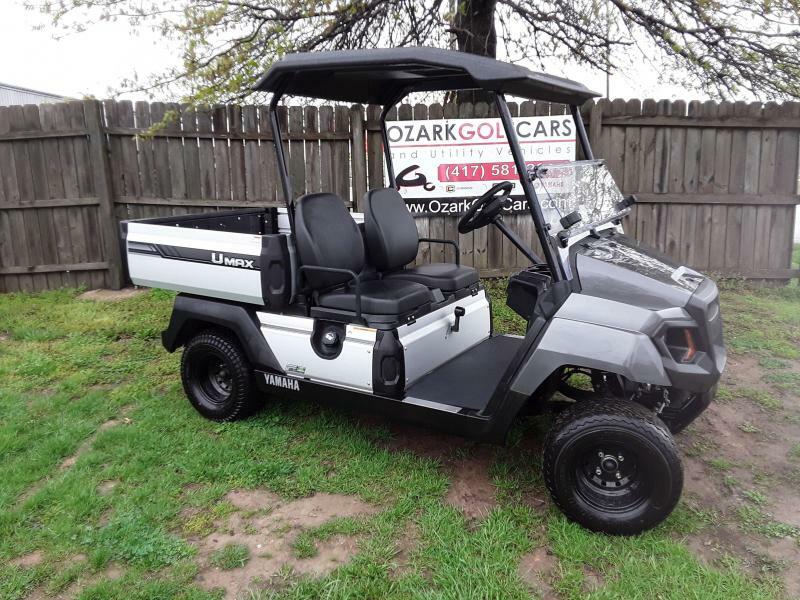 With its rear-facing bench seat and powerful electric or gas drivetrain options, the E-Z-GO Express S4 carries up to four passengers easily and efficiently. 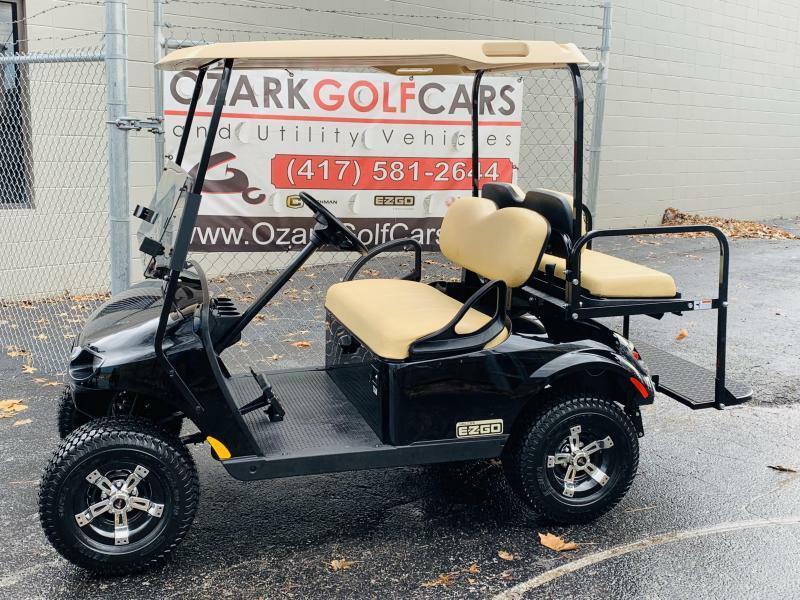 If you need to haul a few groceries or the night's campfire spread, the rear seat converts in seconds into a cargo deck. 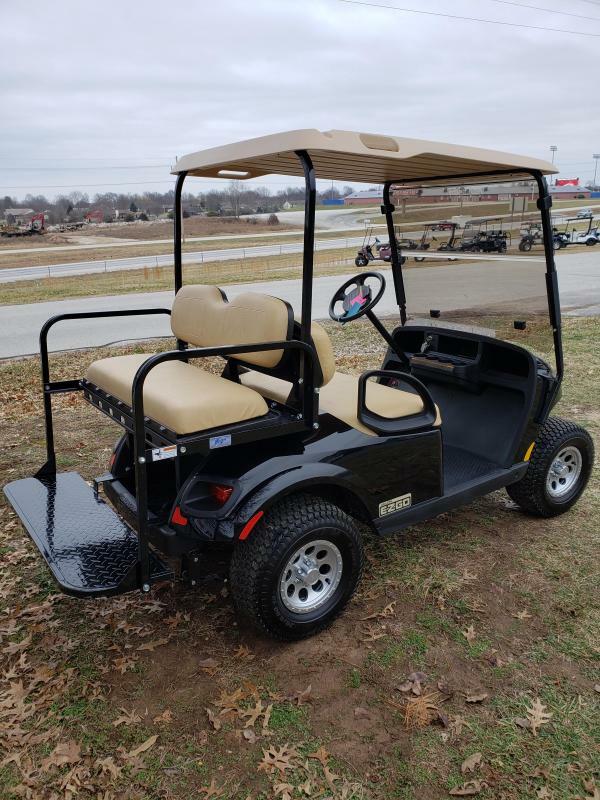 Horsepower (kW) 13.5 hp (10 kW) Exceeds SAE J1940 Std.